The last group of houses built in Arthurdale derive their name from the stone quarried from a nearby hillside, which became the principal building material for them. Begun in 1936, the 40 stone homes were completed the following year. These multi-storied homes featured two styles: Colonial and English Tudor. 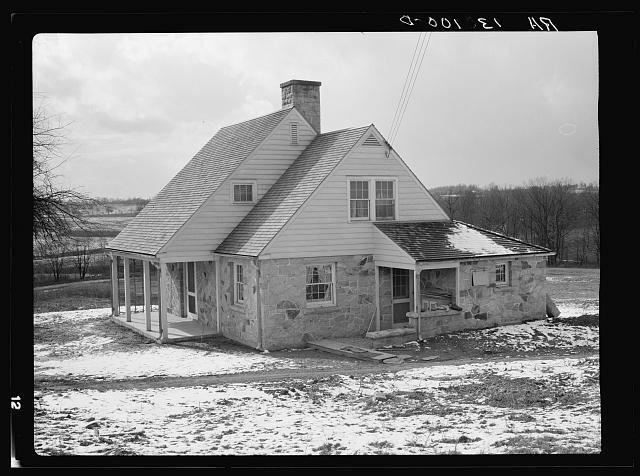 Although the stone home floor plans were very similar to the Wagner homes, the major difference between the two was the extensive use of stone to replace the cinder blocks and framing. Each stone home had six rooms and featured all of the conveniences and appliances of the first two styles with the addition of stone fireplaces. 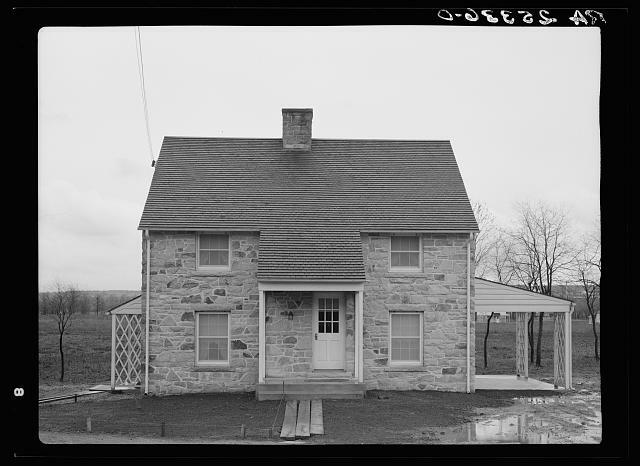 None of the stone homes built had basements, but they were provided with root cellars for storing vegetables and canned food.